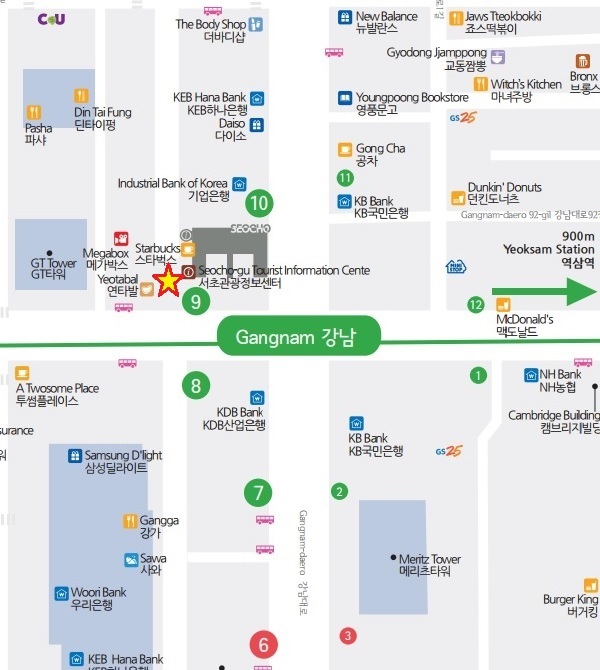 [The IT Place place to visit in Seocho!] Between art and life, Bangbae !! !